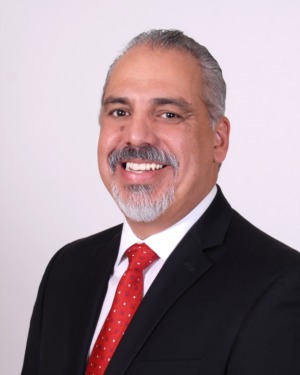 Bryant Ruiz has been a resident of Palm Beach County for over 35 years. Originally from Cambridge Mass, his love, and passion for Palm Beach County led him to a thriving and rewarding career in real estate. Currently a resident of Jupiter, he advises and looks for real estate opportunities to help his customers. Bryant has been a licensed Florida Realtor for over 12 years. His passion for all things real estate and his personal knowledge of the area has given him unique insight to the Palm Beach amd Martin County Markets. Bryant has witnessed growth in the area and positioned himself as a market expert. He advises potential homeowners and investors on upcoming trends and pitfalls in both residential and commercial properties. In addition to identifying potential opportunities in the local real estate market, Bryant also understands the importance of acquisition. He is an expert on real estate financing. Ensuring that the desired real estate asset can be obtained. Bryant has been a Licensed Florida Mortgage Loan Originator for over 16 years. With his knowledge of real estate financing, he has helped numerous customers achieve their goals of homeownership or business independence. Bryant has a Bachelor’s Degree in International Business & Trade from Florida Atlantic University. He has two beautiful daughters and he takes full advantage of the paradise that is Jupiter FL. He loves boating, the beach, dining and bicycling. Please feel free to contact Bryant anytime at 561-254-5849. You will hear the passion he has to help you find your real estate opportunity.